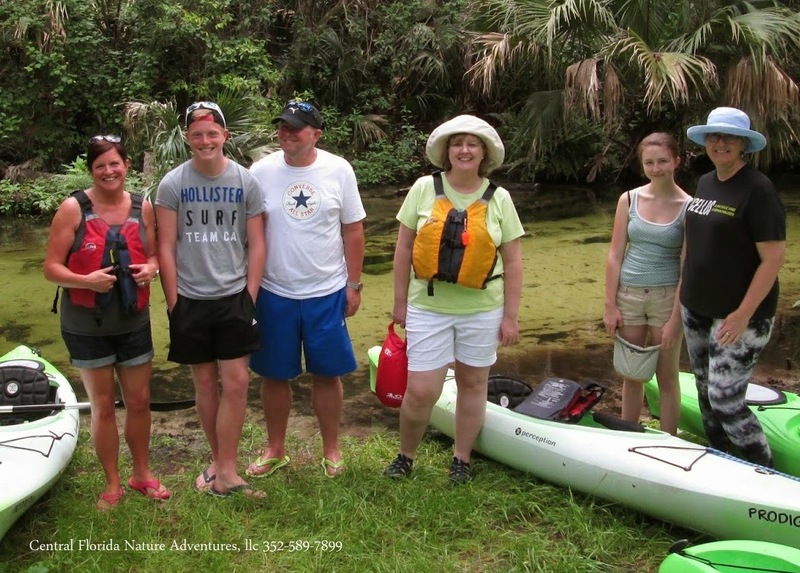 Jackie, Marilyn, Jim, Mark, Kathy, Skip, Tom, Donna, Frank and Michele came from all over the USA to spend some time in Central Florida. 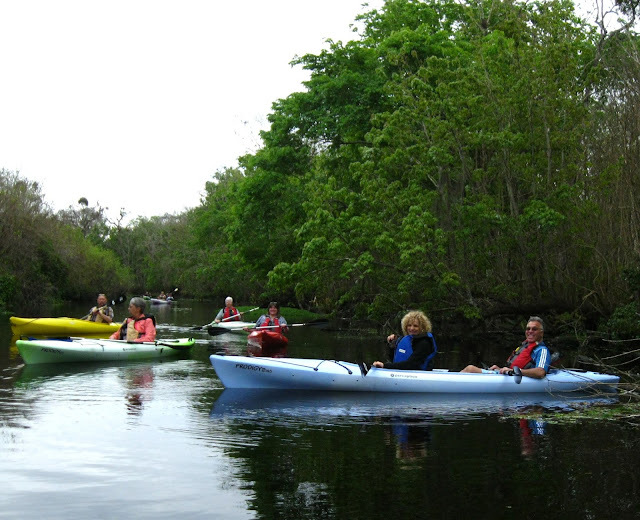 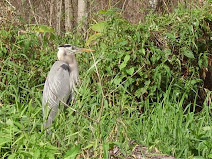 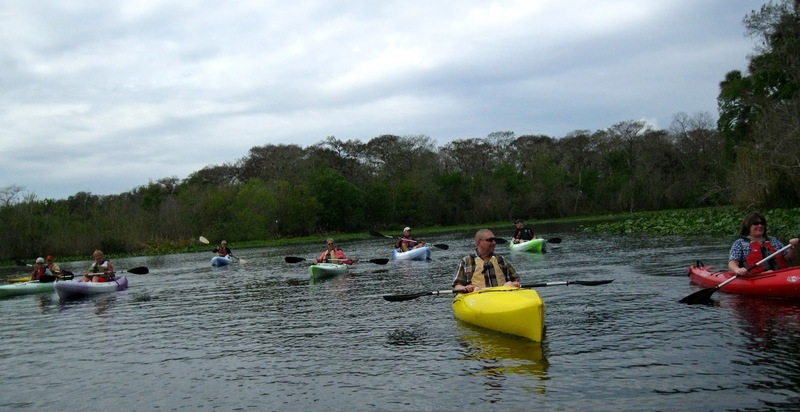 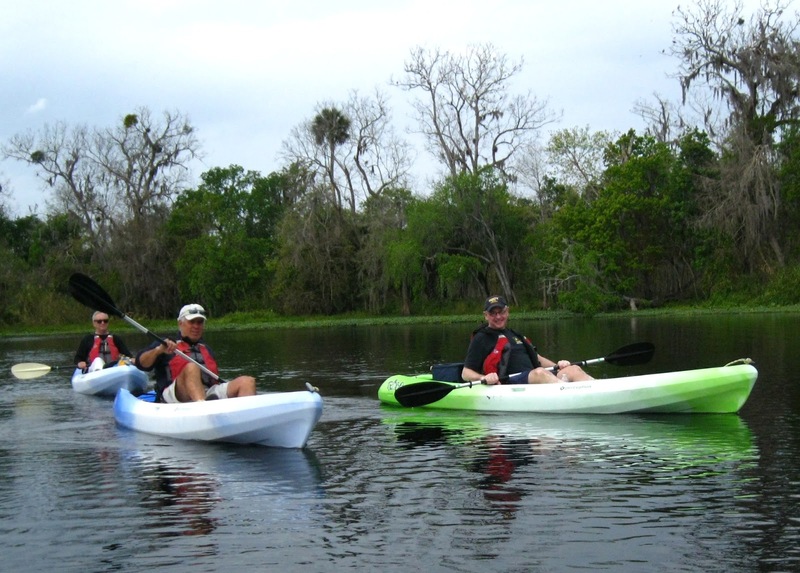 Kayaking on the St Johns River is what brought them all together. 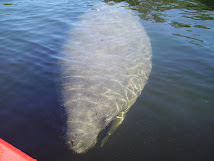 After paddling with the baby gators, a few turtles, the Limkpins, Ibis, Egrets, Herons, Eagle and Hawks, the Manatees showed up to cap off the day ;-). 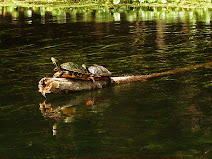 I've forward your email to Marilyn. 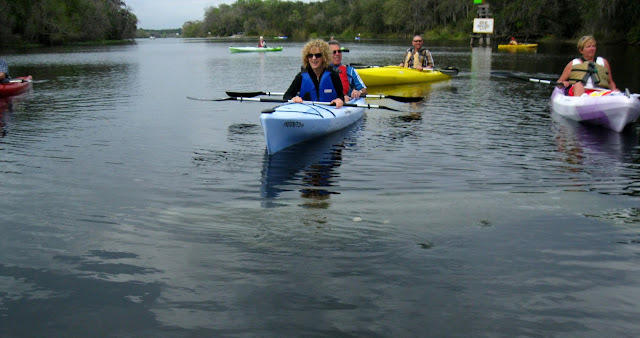 It's great fun to relive a fun day with Kenny and the group. 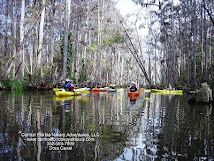 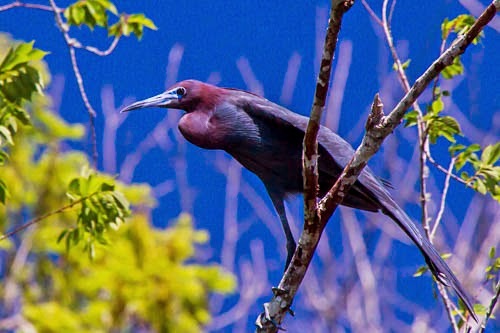 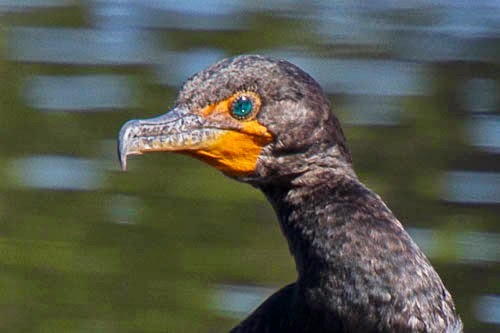 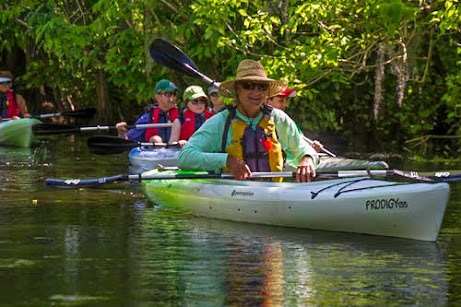 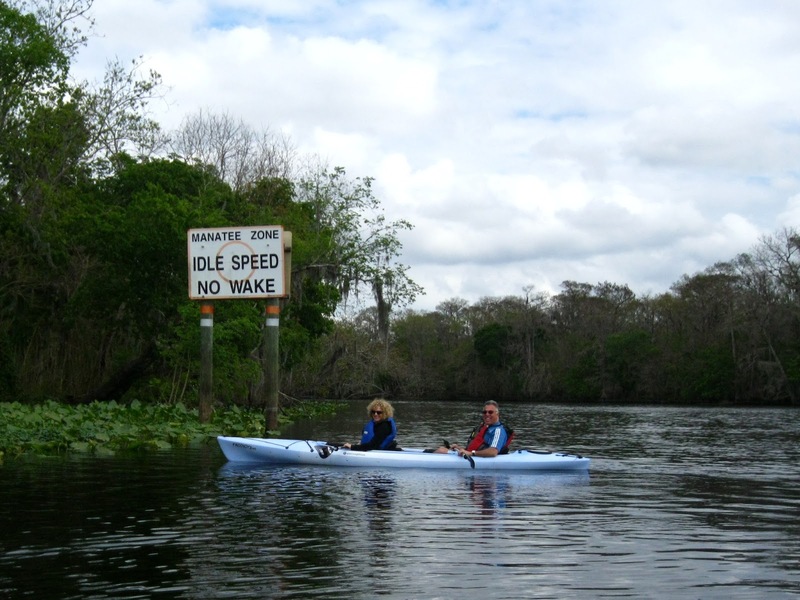 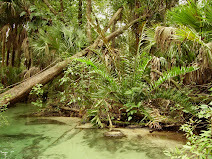 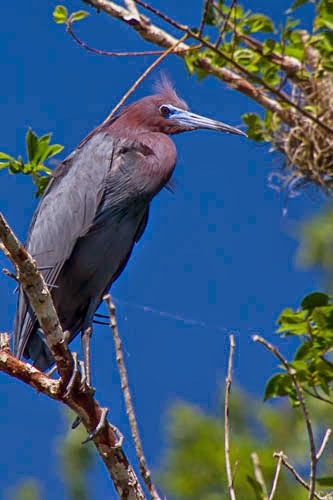 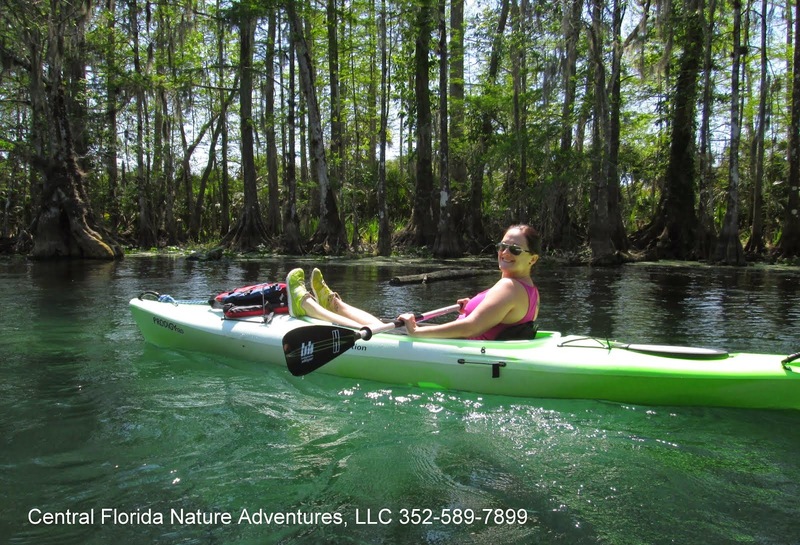 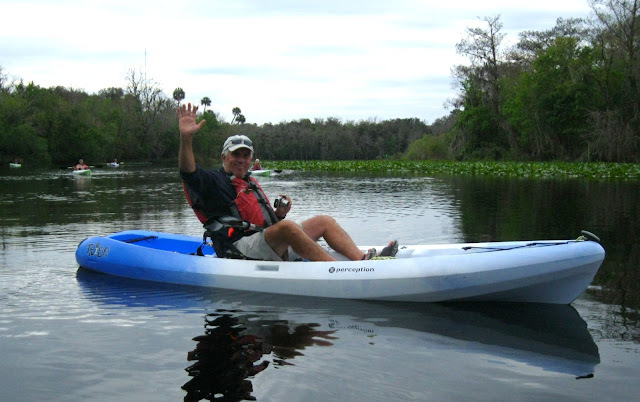 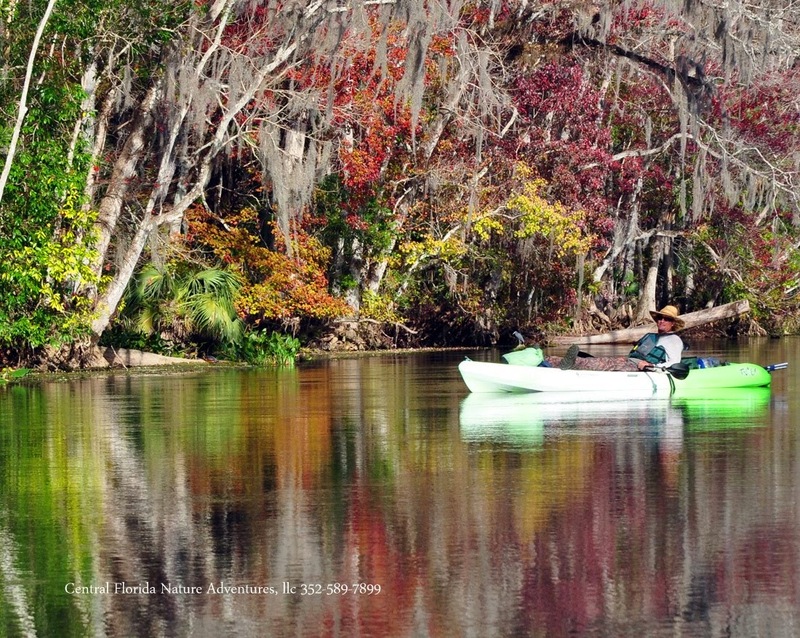 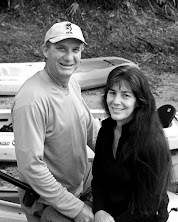 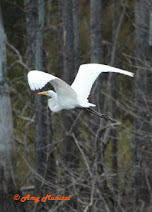 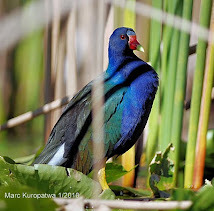 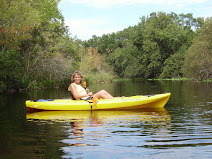 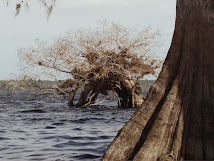 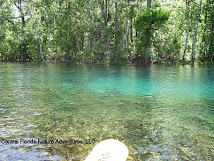 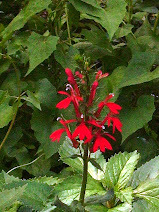 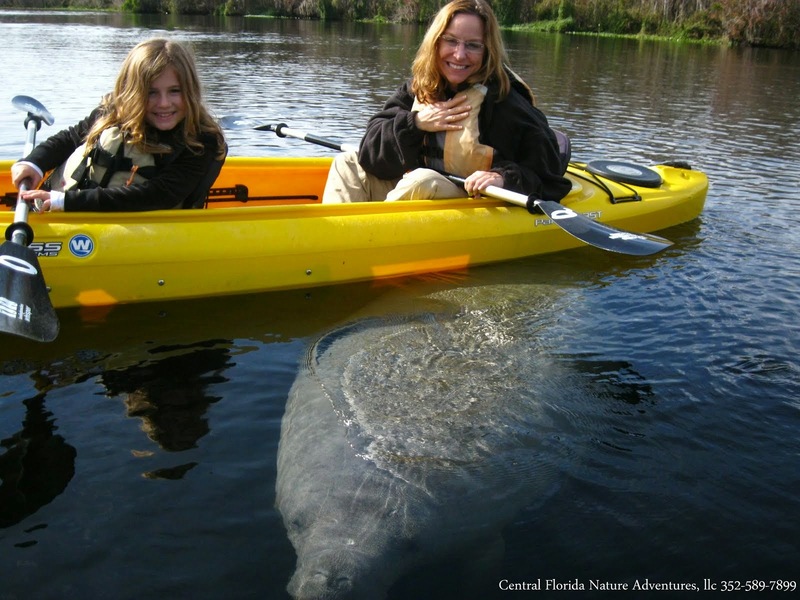 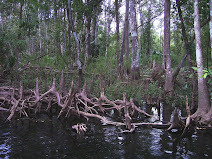 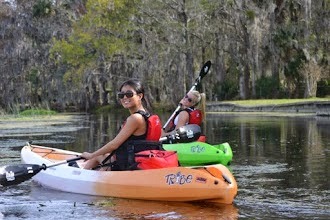 I consider myself very fortunate to have discovered your business, and I would recommend Central FL Kayak Tours highly. 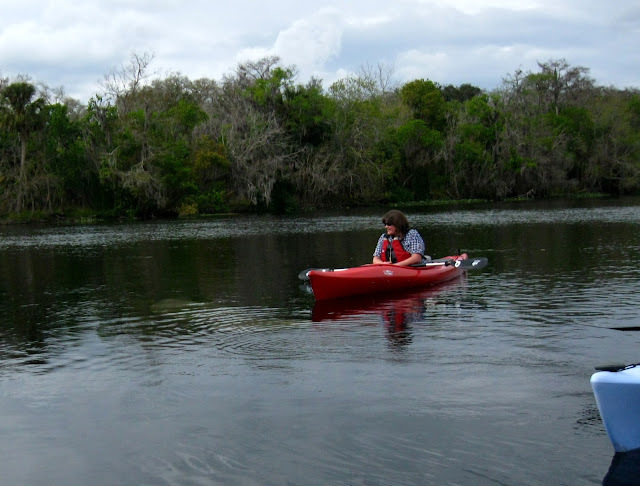 I hope to be able to take another tour again with Kenny.